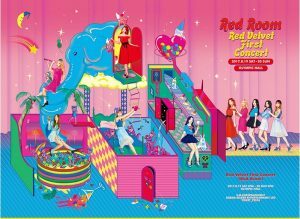 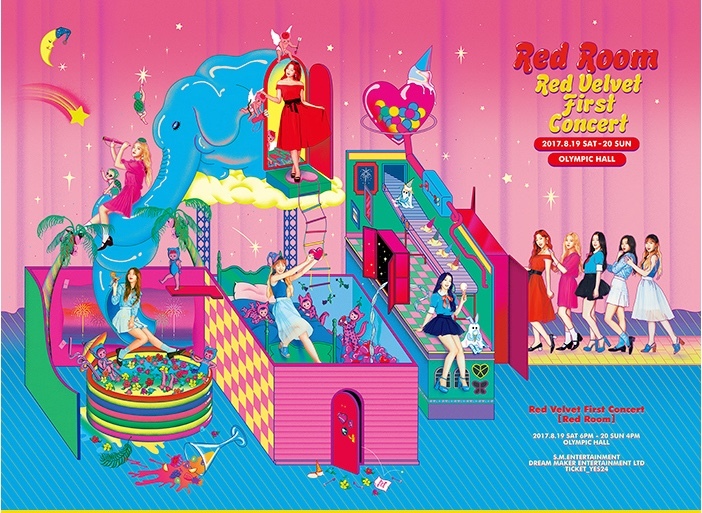 Red Velvet will be holding their first ever solo concert titled ‘Red Room‘ for two nights on August 19 and August 20. 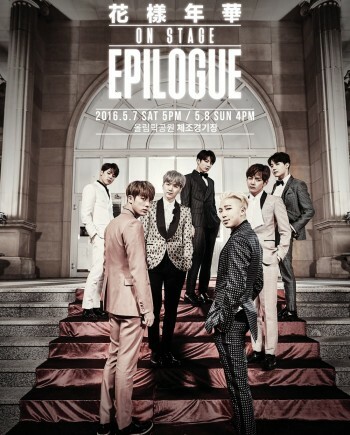 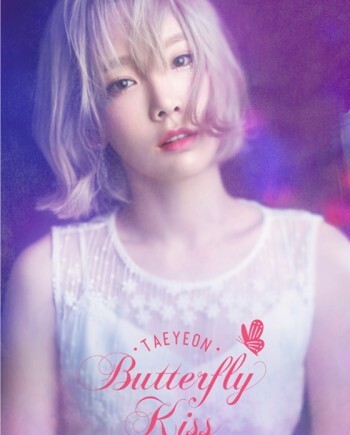 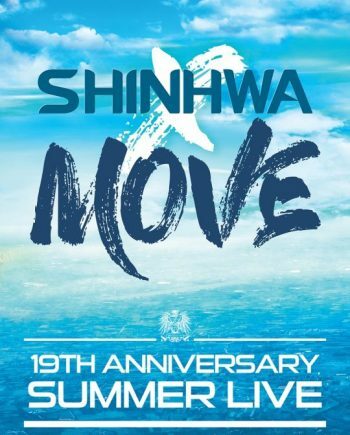 As for the venue, the concert will be held at Olympic Park Olympic Hall in Seoul. 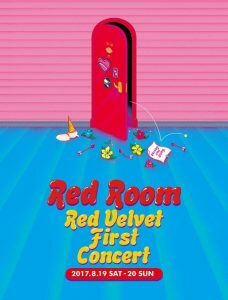 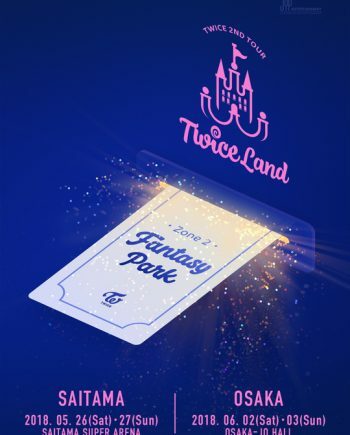 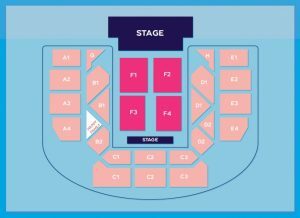 Ticket delivery begins on August 1st so we will have Red Velvet tickets a few days after that.